I've been playing for about 9 years and have the McCallum AB3 pipes. 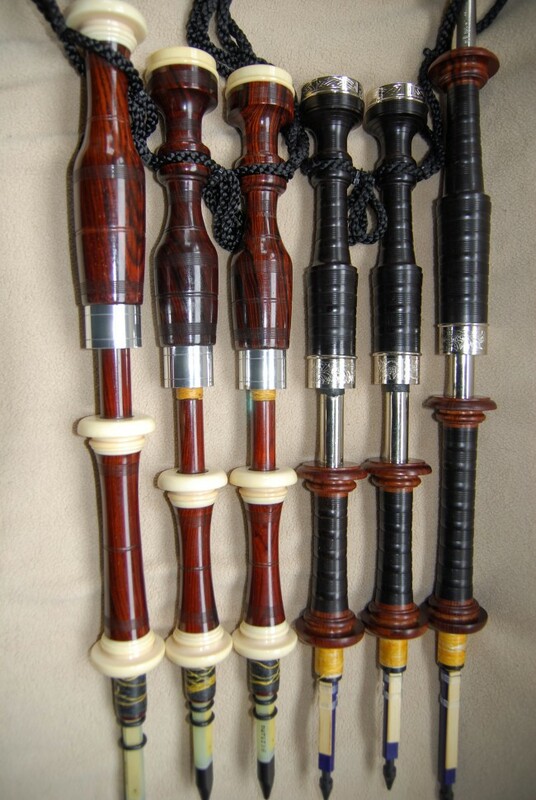 I'm not a fan of the imitation ivory, so I'm looking for another set (with either cocobolo or imitation horn) and want a slightly different tone in terms of the drones. I'd like to up the drone strength but not sure what company out there has the goods. There is a member in the band that plays 1970 MacLeods and the drones are very full and powerful. I'm not able to find a set of those so I was thinking about either going back to McCallum or perhaps Wallace. Any input is appreciated. By drone strength do you mean volume? I was precisely in your boat several years ago. My first set were McCallum mounted in imitation horn. Very different than what you come across. In fact I had a fair amount of people ask me about them. These mounts unfortunately started slightly chipping though and McCallum graciously remounted them in Mopani which looked great against the ABW. At some point I decided I wanted to try a louder/larger drone sound (think this is what you mean by strength?) and eventually decided on MacLellan in Cocobolo. Especially with Rockets installed those pipes nearly sounded like an entire pipe band with all the harmonics and grass flattening capability. When you say back to McCallum you mean purchasing a second set? I think either the McCallum or Wallace will make a great set. But if you're simply looking for a different look I would reach out to McCallum directly about having the pipes you already own remounted, to this day part of me wishes I had kept that set as a second. If you're looking for more drone volume/intensity then I think looking into McCallum's newer MacRae reproductions or MacLellan would be better (among others). Royal Mexican Ebony is now the wood that's left, err, wood of choice in the piping world. MacLellan has posted a video with it and this is how I remember them sounding in Cocobolo, you can hear how robust they are. I have two sets of GHB, the first set and more mellow of sound are Kilgour & Krone circa 1994. The Second in Dunbar P1s and the drones are very much boulder. I'd have to look at the reeding again. But there are noticeable differences between the two sets of drones. I could not tell you if the perceived sound quality of the two sets are volume related alone. as I would need a Db meter to provide that additional information. But the P1s do sound louder. Thank you for such a detailed response. Those pipes look gorgeous. Yes, I mean volume (I should have just said that). I hadn't considered Dunbar--I'll have to put them on the list to check out, thank you. Dunbar are a great company btw, Rick Pettigrew is very patient and helpful to work with. I am in the process of purchasing a new set of pipes from him now. I was on the fence about going with MacLellan again and their new "revelation" pipes but these days I'm looking for a more 'focused' sound if you will and decided on the Dunbar Breadalbane reproductions that they produced with Jim McGillivray. Being in that roaring complex ball of sound is an amazing thing but there's no mellow even with softer reeds. Wallace's are big a bright; definitely in the "Henderson" mold. There aren't too many drones out there with a "bigger" sound than MacLellan. Full tenor sound with strong, very harmonic bass. With both sets reeded the same, my MacLellan might be just a tad louder than my 1910s Henderson (both are blackwood). The MacLellan is absolutely on a par with the old instrument for steadiness and tuning margin. 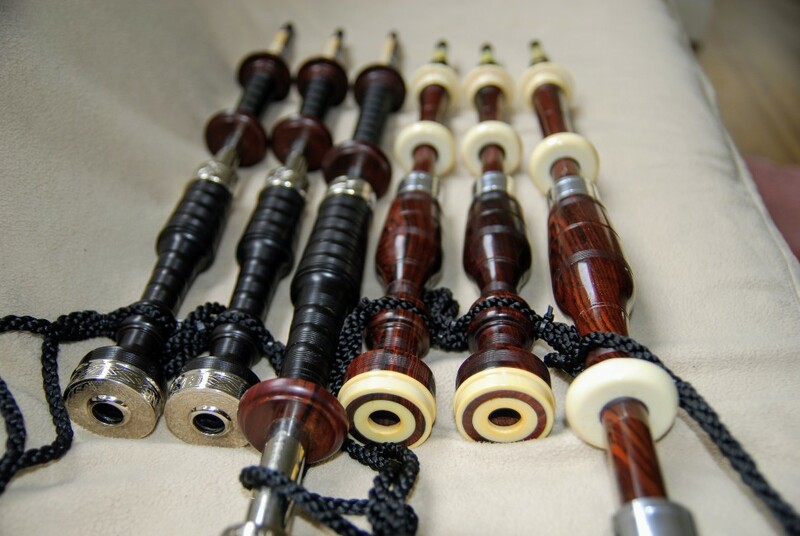 I would not hesitate to recommend MacLellan pipes to anyone, at any level. 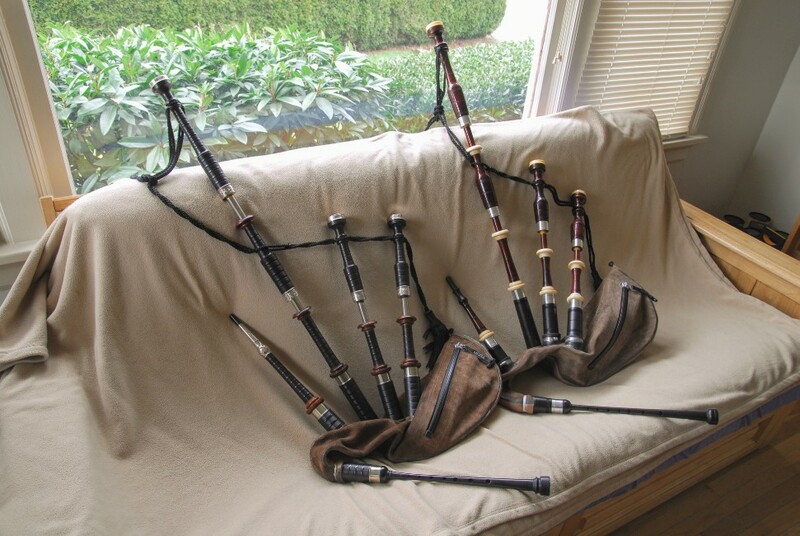 I would not hesitate to recommend MacLellan pipes to anyone, at any level. And since I can't just post agreement because it's "too short" I will say I'm super excited to get a replica set this time around.